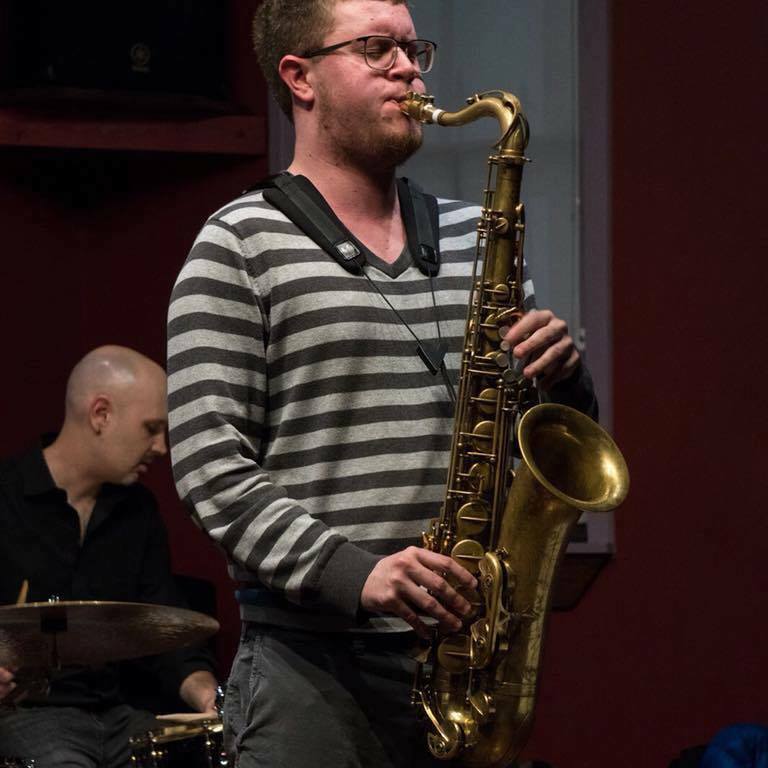 Jon Lehning is a saxophonist from Niagara Falls, New York. He has a Bachelor’s and Master’s in music performance from the University of Buffalo. Jon works consistently throughout the WNY area as a leader of his own groups as well as a sideman in many other projects. He released his first album The Jon Lehning Quartet Plays Well With Others in 2015. Joining Jon will be Harry Graser, piano, Anthony Henry, bass, Adam Bronstein, guitar, Alec Dube, drums, and Alex McArthur, vocals.